Le Moulin IV Business Park welcomes industrial and industry service activities. 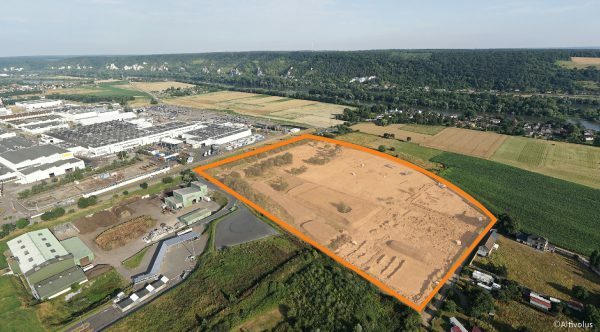 Situated on the city of Cleon, in the hearth of Rouen Normandy Metropolitan area, this site is dedicated to hosting industry and industrial service companies, of which land requirements are greater than 1 Ha. 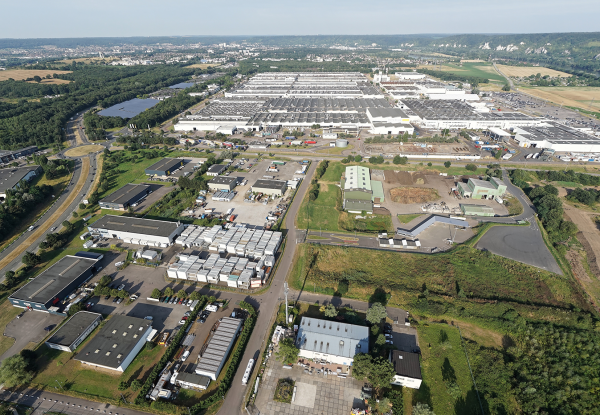 In the South of Rouen, directly connected to the A13 motorway, the Business Park is located at 1 hour from Paris. It benefits from the proximity of the Seine and the Port Angot river platform. The layout plan provides up to 6 lots but the entire surface can be sold to a single buyer. The nearby economic activity is dense and diversified : large companies, such as Renault Cléon, Géodis Logistics, ENDEL, SPIE… and a network of 220 small and medium enterprises/industries (PME PMI) from traditional sector, new technologies and a tertiary services.